Reboots seem to be the new currency of Hollywood, so when the initial news broke of the inevitable pillaging of the Ghostbusters franchise, fans were rightly concerned. Why not leave the past alone and focus on new projects? That’s a long conversation for another time. After the all-female reboot was revealed, the internet seemed to buckle under the weight of stupid and pointless kneejerk reactions. More worrying was the sheer hostility that an all-female led project garnered. So before I review Ghostbusters it’s worth pointing out a few things – I didn’t want a sequel or reboot in the first place, but if one was going to be made then I’m game to see how things can be done differently. Reboots can occasionally surprise – Star Trek being the beacon template. Having an all-female line-up was no issue for me at all either – it sounds like an interesting way to go, as long as the characters were well-conceived and weren’t just token changes. After the first 10mins of the 2016 Ghostbusters, I genuinely thought that they had nailed it. The opening scare is simply fantastic and was everything a Ghostbusters story should aspire to be. The back story set-up was good too, forcing ex-colleagues Erin Gilbert (Kristen Wiig) and Abby Yates (Melissa McCarthy) together after a professional disagreement to investigate a ghostly sighting, with Abby’s new colleague Jillian Holtzmann (Kate McKinnon) also in-tow. With their theories proven correct, Erin, Abby and Jillian set up their own workspace to investigate an alarming rise in paranormal activity across the city and are soon joined by a New York subway ticket-booth worker who knows the city inside-out, Patty Tolan (Leslie Jones). She has experienced some supernatural happenings at work and volunteers to help the newly formed Ghostbusters to protect the city. They soon unearth a dangerous plan to unleash malevolent spirits into the real world, something which only they can stop. So far, so good then. It did the hard part well – established a timeline, a decent plot and characters who could make a difference. At that point, director and co-writer Paul Feig along with script-partner Katie Dippold decide to rest on their laurels and turn an interesting premise into a series of cheap laughs that don’t leave much of a mark. Feig as a director certainly has an eye for spectacle and he has at least delivered a great-looking movie. 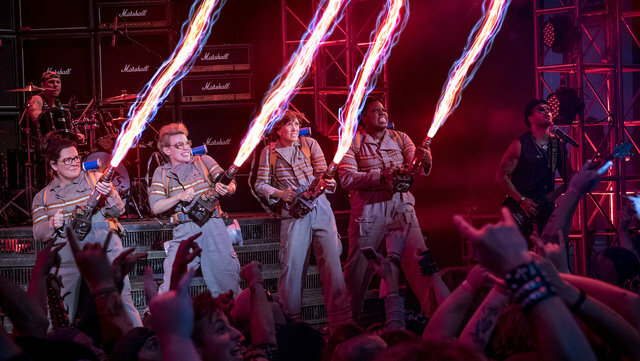 The effects are solid, especially towards the end, and the reimagining of the Ghostbusters infamous arsenal of equipment is fun – the ghost-traps in particular are very inventive as are the proton packs. But the script just gets weaker as the film goes on. One thing the original Ghostbusters movies established very early on were solid characters with layers. 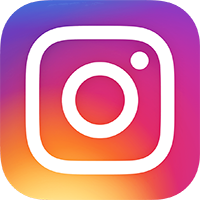 You just don’t get that here, with Abby, Erin and Jillian all just surface-characters that have no real depth or emotional pull on their audience. 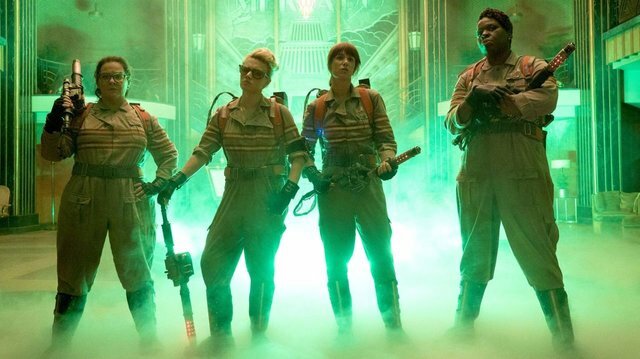 That’s my biggest problem with the 2016 Ghostbusters – give us characters to really invest in and champion. Only Patty Tolan’s character really connects, and that has a lot to do with Leslie Jones’ brilliant performance. She is the best thing in Ghostbusters by far. The comedy is really unbalanced here too – some lines (mostly at the start of the film) are genuinely sharp and superb but the bulk of it is just made up of lazy gags. There’s a lot of over-acting from Kate McKinnon too which is a real shame – her character was the most interesting prospect among the new Ghostbuster recruits. Kristen Wiig appears in this film so a now seemingly-obligatory mime-along sequence is also thrown into the mix which doesn’t help. 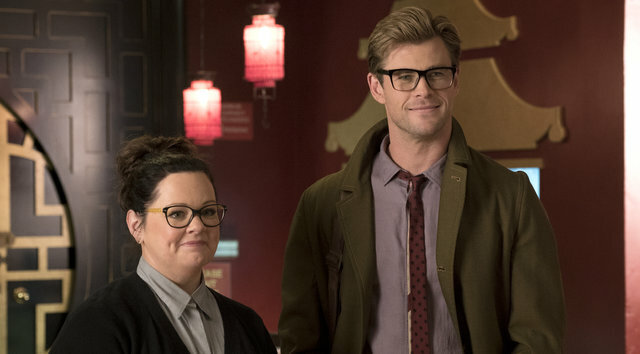 Chris Hemsworth hands in a great performance as the Ghostbusters new receptionist Kevin, but he should have been used far more sparingly. For the sake of balance, less would have worked much better for the overall premise of the film, rather than relying on him to pick up the slack. The original Ghostbusters cast all make cameos too but not as their established characters. Most are entertaining but I still don’t really understand why they couldn’t produce a new story within their original timeline, especially when you see how much screen-time Bill Murray ends up having in this reboot. He was the hardest original Ghostbuster to get to sign onto the dotted line, so when you see how many scenes he actually has here, surely they could have utilised him much better as Venkman? Mediocre might be ok for some but when you have a universe of possibilities in front of you, the 2016 Ghostbusters is still disappointing given the directions they could have taken with this franchise. But it’s not the disaster that many predicted either and it does frequently entertain with some big ideas. If more time is spent on developing the characters then a sequel could be really interesting. I’d like to see someone else tackle the writing side of things next time though (Wiig perhaps). A new generation of fans may find that this reboot does just about enough to get them plugged in to all things Ghostbusters moving forward. For fans who remember the original, it’s not nearly enough. But stay until the very end of the credits either way – there’s a final sting that really peaks interest for a potential Ghostbusters sequel.